Low rates from Autohotel Ravenna! New appointment with the fencing in Ravenna for the Trophy Candotti, on 10 and 11 October, followed 14 to 15 November from Trophy Kinder + Sport. 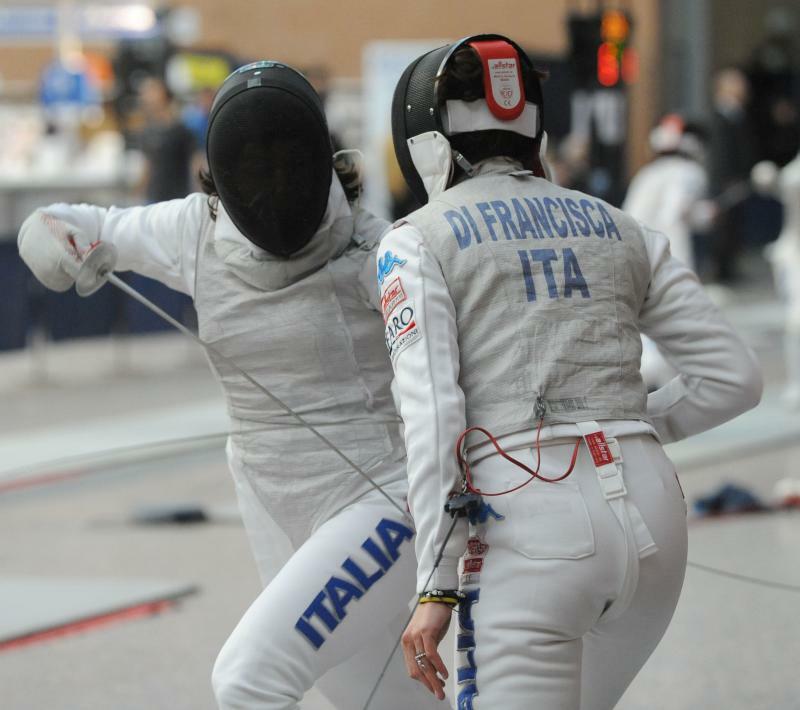 Thousands of young fencers from all over Italy will face off at Pala de Andrè. 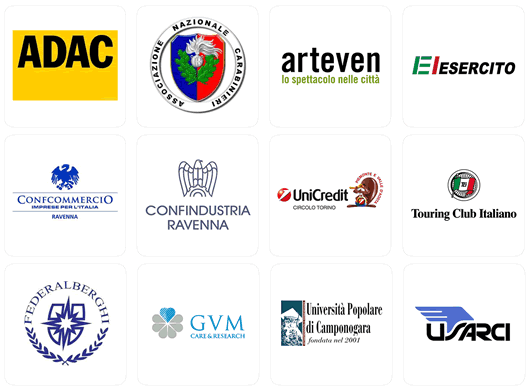 Autohotel is ready to host young athletes, families and visiting Romagna coaches to events, at great rates! * Breakfast is Italian-style, served at the bar in The City (open from 7:00), and includes a coffee / cappuccino / latte / tea or juice + a fresh brioche. The price indicated is also included parking and wifi access in all rooms. * Upon booking you can request ad hoc menus for athletes. Choose Autohotel Ravenna, the hotel ideal for hosting athletes and families!